All companies need to periodically or regularly have meetings, trainings, in-services, educational seminars, planning and strategy sessions, and conferences. 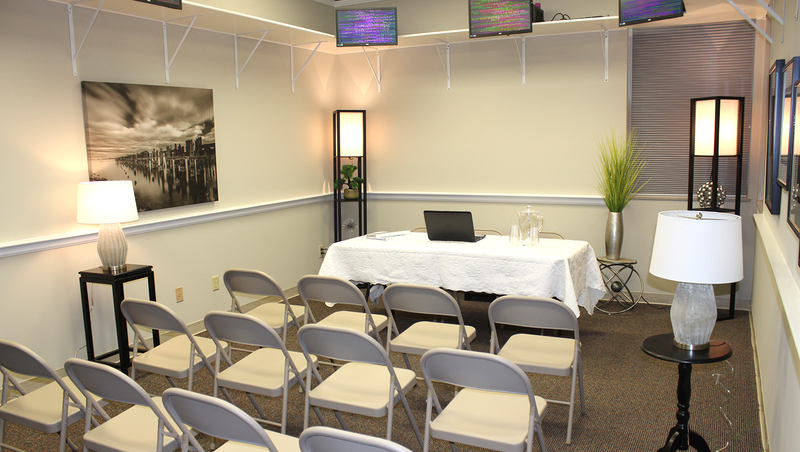 LCIH can be the location for your next business event of this sort – a business meeting with a unique, fun, healthy twist! Treat yourself and your staff to a meeting in our Scalar Wave Field Room with all the benefits of that healthy environment, have a catered lunch, and opportunity to choose from a menu of several energy spa therapies, like Chair Massage, Infrared Sauna, and PEMF Therapy during breaks. We feel fairly certain that you have never had a meeting time like this before. Contact Lexington Center for Integrative Health for more details and pricing.